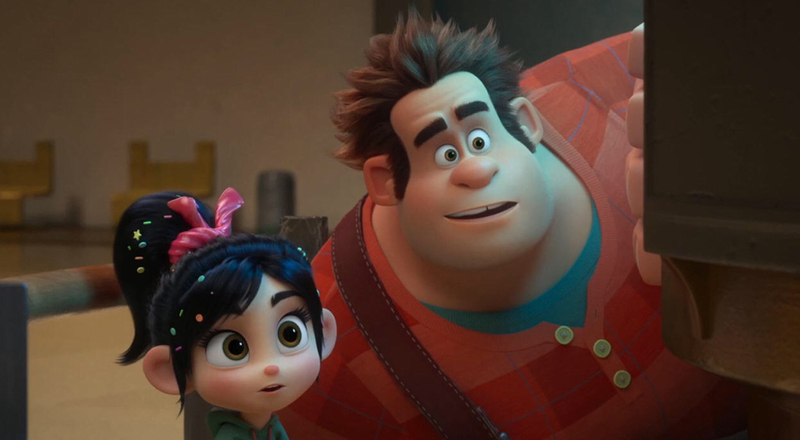 Having already saved the world of his own game and the arcade in Wreck-It Ralph, Ralph and Vanellope have to go much bigger for their sequel. 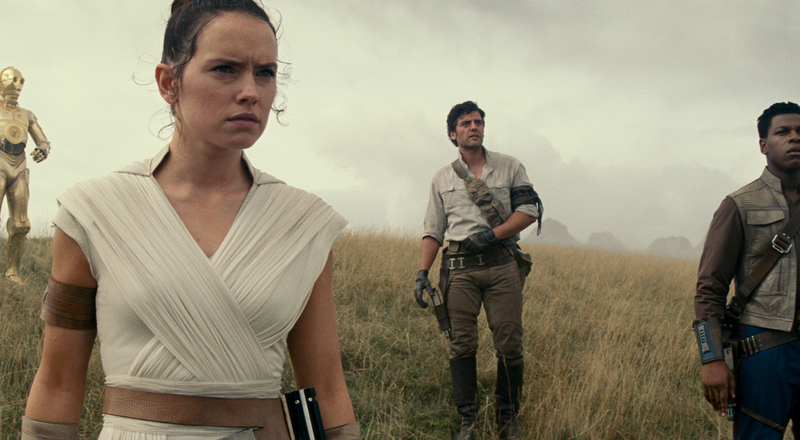 Ralph Breaks the Internet takes our mismatched duo into the back-end of the World Wide Web, where they encounter all the major websites and apps, but spend much of their time in the world of Disney (which makes sense, since they're also Disney products). In one very meta scene, Vanellope sneaks into the Princesses castle, where all the Disney princesses live. And, in a neat twist, Disney got all the original (living) voice actresses to reprise their roles for some extremely self-aware gags. 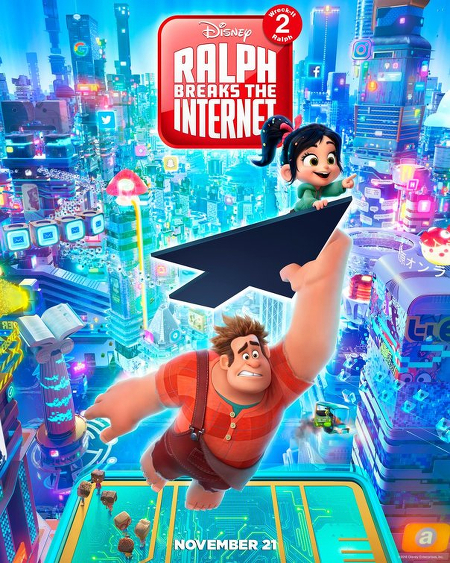 The film even spends its tag arguing that Ralph Wrecks the Internet makes more sense as a title, but are sticking with Ralph Breaks the Internet since "break the internet" is a "thing," even though it doesn't actually get used that much. This type of winking humor shouldn't be surprising, considering co-writer and co-director Rich Moore used to work on The Simpsons. Ralph Breaks the Internet: Wreck-It Ralph 2 opens Wednesday, November 21, just in time for Thanksgiving. Check out the poster below.